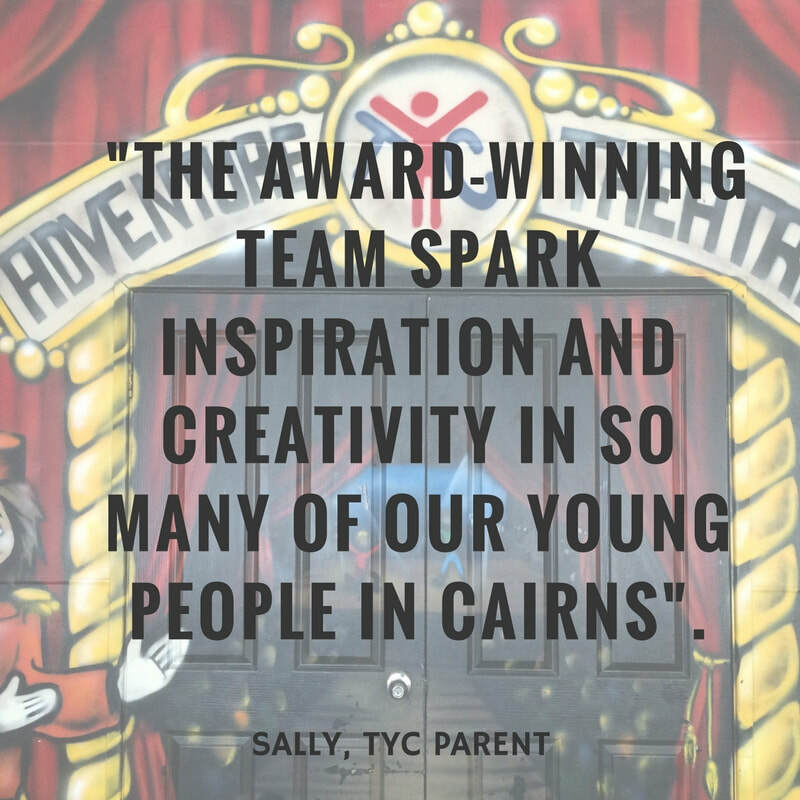 ​Creative Connections is a professional teacher mentoring program right on your doorstep in the Cairns Region - we bring the learning to you directly within your classroom, pairing each teacher with a qualified Teaching Artist (youth theatre practitioner) to embark on a creative mentoring partnership. TYC partners each participating teacher with a TYC Teaching Artist for a full school term. Together they explore how effective drama strategies and conventions can be integrated into a scripted or devised performance project and in turn, into any area of the school curriculum. Individual teacher’s professional learning and development: A TYC Teaching Artist will model in class how to use drama-based strategies through a scripted performance project in line with the classroom curriculum. Children and Young Peoples experience of the arts in active ways: In exploring drama activities with TYCs Teaching Artist, the individual classroom teacher will be able to encourage and enable students to experience the arts in active ways as creators and participants, in turn improving student literacy, engagement, as well as their social and emotional learning processes. Creative Connections is linked to the Australian National Curriculum and the QSA Drama Syllabus. 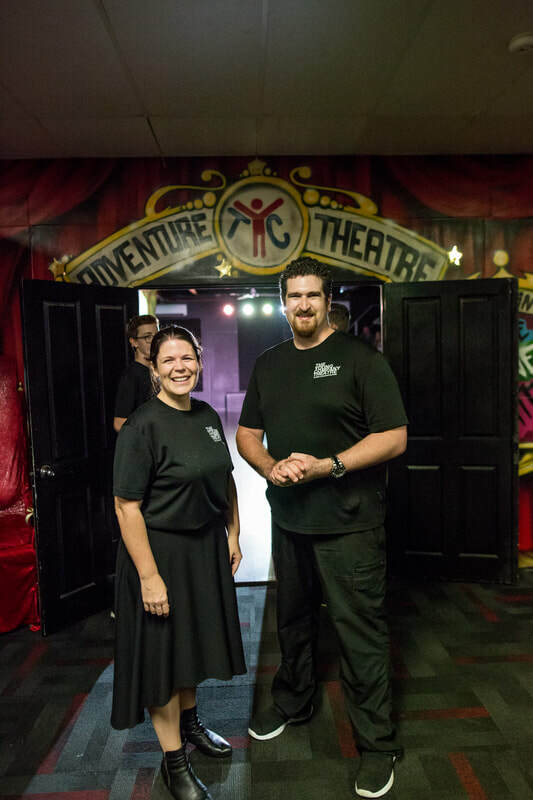 The drama-based Activities are also based upon state, national and international research conducted in the area of arts education, in particular children and youth theatre.